I make these on a custom basis. Pricing varies from around $275-$400 depending on the details. 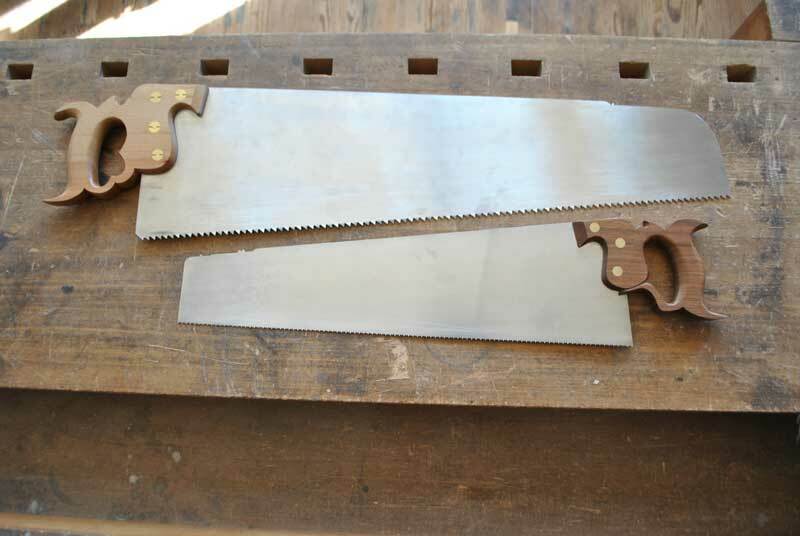 All saws are made from polished spring steel with custom brass saw nuts and finely detailed solid wood totes. Please contact me if you are interested in having a saw made to your specifications.